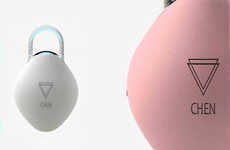 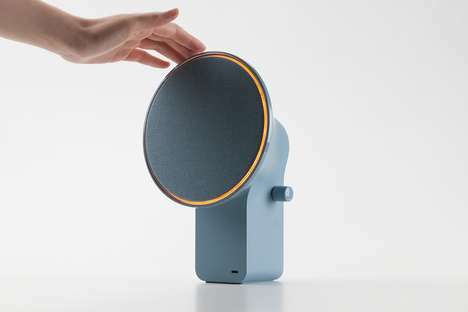 The 'Pure' fingerprint padlock comes as one of the few biometric security solutions that actually aims to deliver a more tech-free experience instead of integrating additional connectivity. 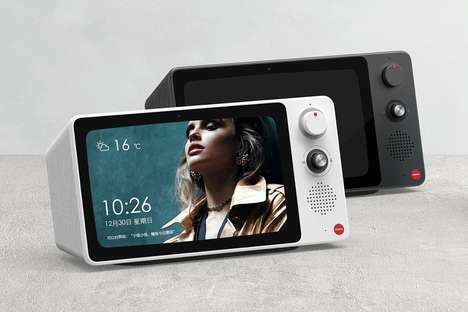 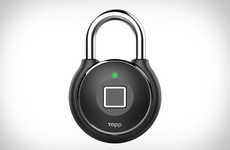 The lock is designed to work without the need for Bluetooth or even a smartphone app to let users access it strictly with their fingerprint. 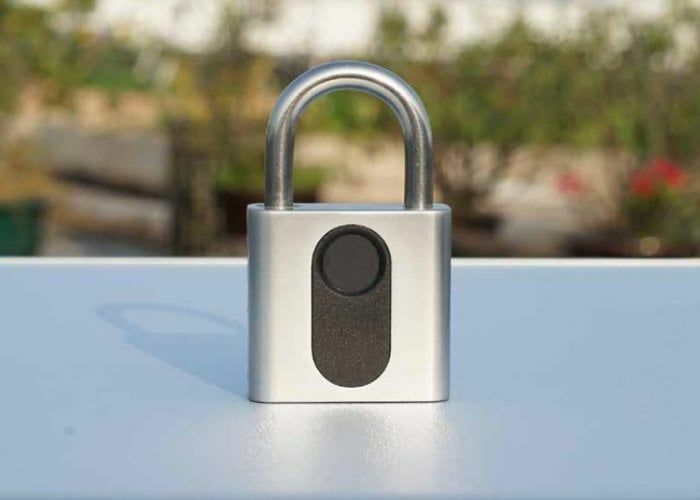 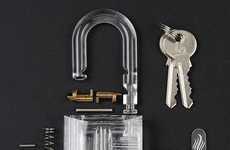 The lock is capable of storing up to 20 sets of fingerprints to make it perfect for offices or family usage to allow all parties to gain access at all times. 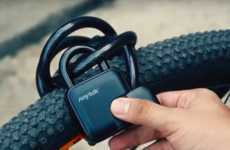 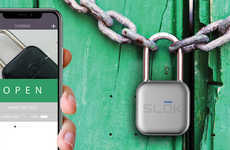 The 'Pure' fingerprint padlock is outfitted with a 150mAh battery within that will provide ample power to unlock a storage shed, bicycle lock or other secured goods without the need to keep keys or codes on hand.